1.No reaction from motors when do arming, what happened? Please refer detailed instructions in the manual. 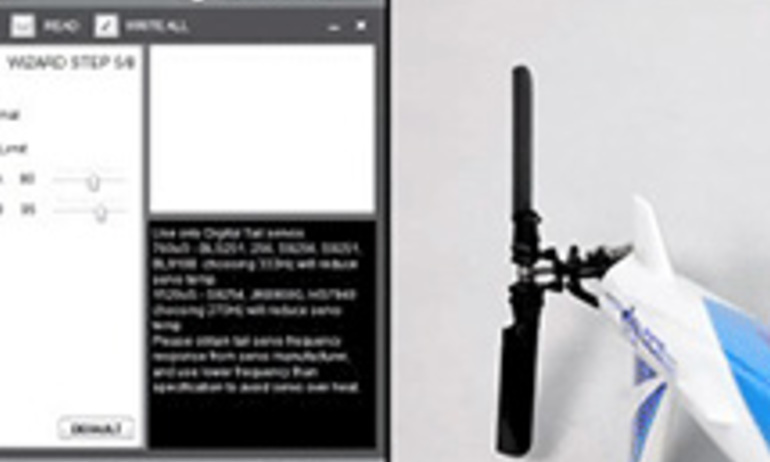 Start software to check if the control stick on your transmitter can reach the full range, directions are correct or not. Please unplug USB when you do the testing. 2.What can I do when software and main controller can’t be connected? The assistant driver has not been installed sucessfully. 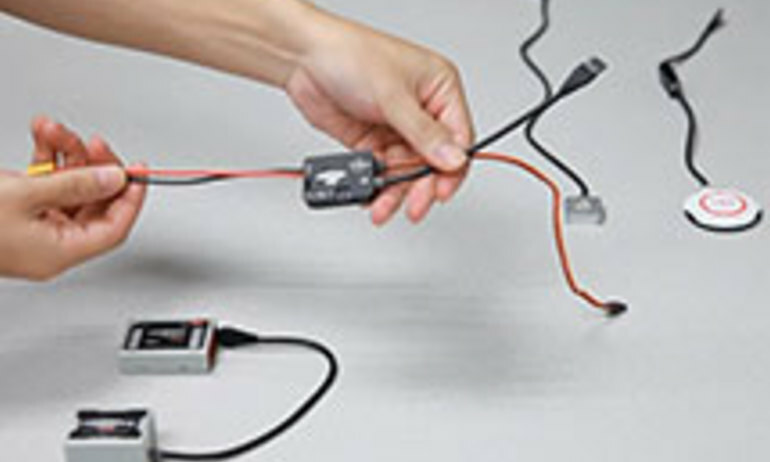 With MC powered firstly, USB cable connected, then install the driver. 3.I switched many times and cannot enter the GPS calibration mode. What should I do? First pls make sure you’ve assigned the mode switch correctly.GPS calibration requires Manual mode.Make sure you have Manual mode available and switch back and forth quickly. 4.My Red Led is flashing quickly, what is the problem? 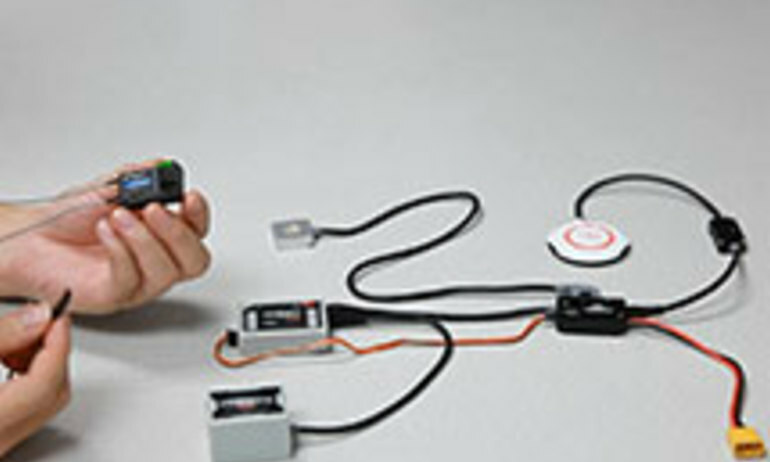 Connect MC with software to check what the problem is and then refer to the corresponding solutions. 5.My quad is drifting all around. Can not lock position. 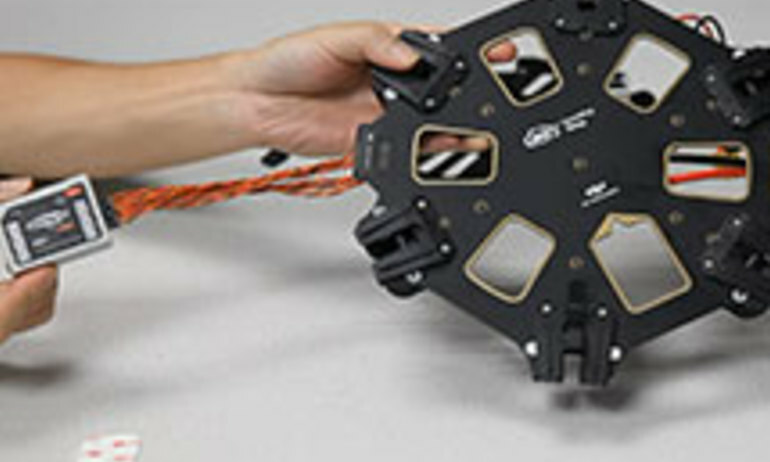 Make sure mechanical setup is no problem and can hover well in Atti mode.The GPS must be mounted correctly and it should face forward.Wait for GPS signal and no red flash, then try GPS mode. 6.How to deal with the configuration error? Please calibrate your transmitter sticks and then restart MC. 7.After registering with Assistant Software, I still can’t log in? Please log in your email box, including junk mail, and click the link to activate the register firstly, then you can log in the software with the email and password. 8.Arming makes motors tune too fast or too slow, what can I do? Please change Motor Idle Speed through assistant software. 9.Does the assistant software support Mac/iOS? It provides assistant software (app) for iOS devices, you can download these from the APP store, and you also need the DJI Bluetooth LED. The assistant software for Mac will be available in the future. 10.Does the assistant software support Android? The assistant software for Android will be available in the future. 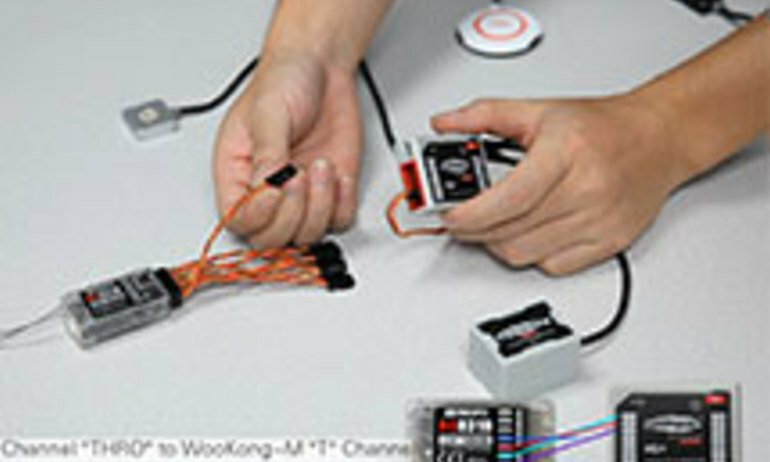 11.WooKong-M flies normally in Manual, Attitude and GPS Attitude Mode. But when failsafe mode is triggered, it will shake when ascending and descending like climbing ladders. Use the 1.36 version assistant software to update the firmware to the corresponding version. Use the 1.36 version assistant software to import the configuration file. Then use the latest version assistant software to upgrade the firmware. 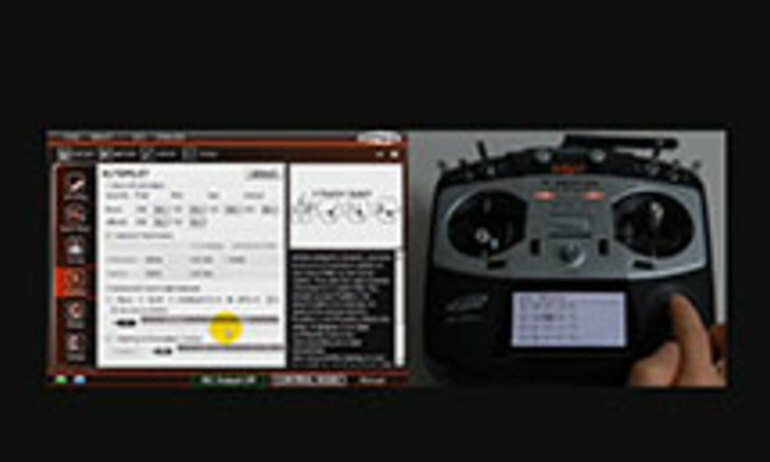 Check the parameter settings according to the actual circumstance of your aircraft and test flight. Download the 1.36 version assistant software and the configuration file. 12.Why my Windows 7 OS cannot install the assistant software driver successfully? If you fail to adjust the gain value in the Assistant software, please check the follow items to solve the problem: 1. 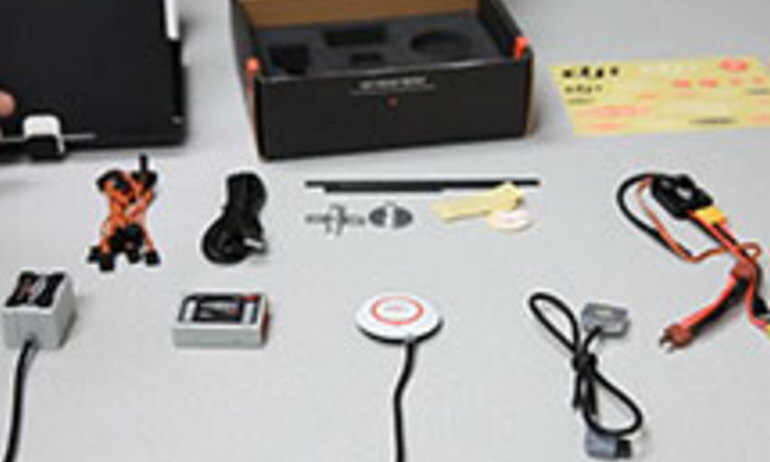 Make sure the MC has connected and communicated with the Assistant software successfully. 2. Make sure the Receiver has connected to the MC successfully. 3. Make sure you have selected the correct Receiver type in the Assistant software, and then you can try to adjust the gain value again. 1.I got Toilet Bowl Effect when hovering in GPS mode. Your GPS got interfered for some reason. Or the GPS arrow is not pointing straight forward. 2.The aircraft cannot lock altitude and descends gradually during flight, also, the throttle stick reacts slowly? 1.Can I put my WooKong-M GPS on WooKong-H? No, they don’t share the GPS module. 2.Does your system provide warranty? Yes, pls refer to warranty clause. 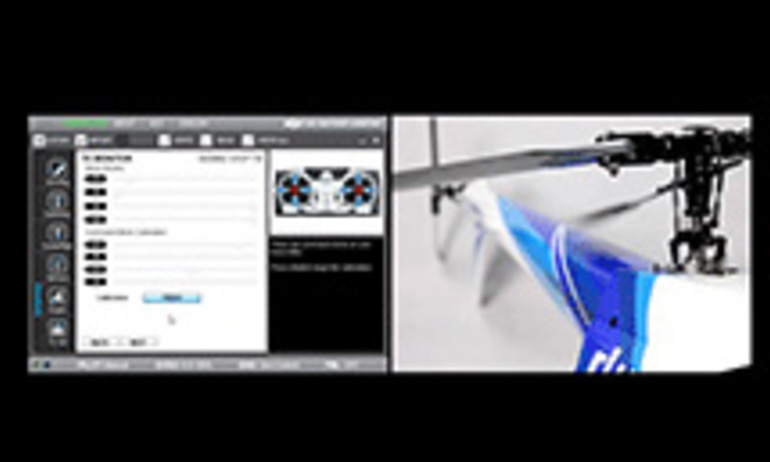 3.Does your system support non-Futaba Sbus system? No. 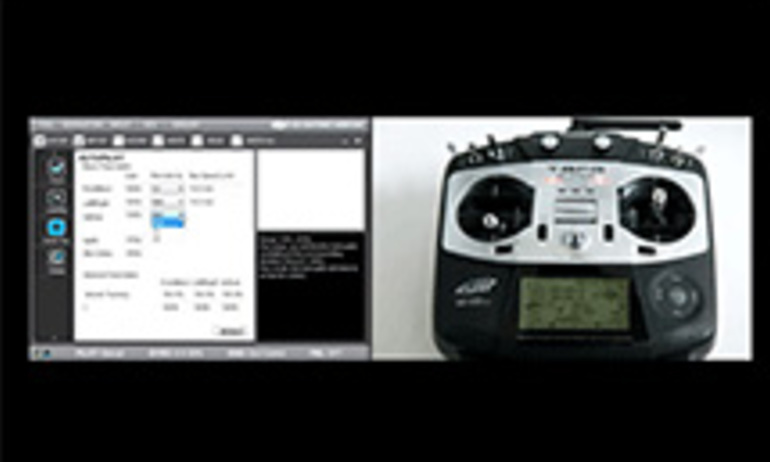 It supports Sbus system of Futaba and PPM. 4.What kind of motor mixer does it support? It support Y6,quad, hexa, octo and customized motor mixer. 5.Does it work in low temperature? It can work well from -5°C to +60°C. 6.What’s the hovering accuracy in GPS mode? 7.How strong wind can it resist? 8.How fast can it climb? 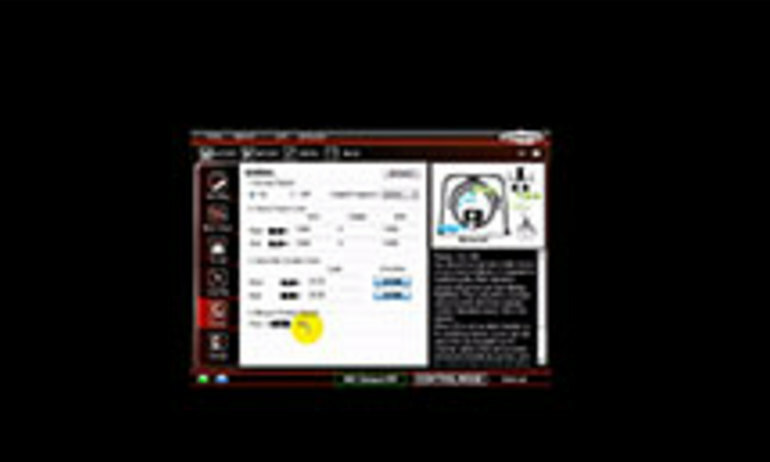 Maximum climbing speed is 6m/s in Atti mode and GPS mode. 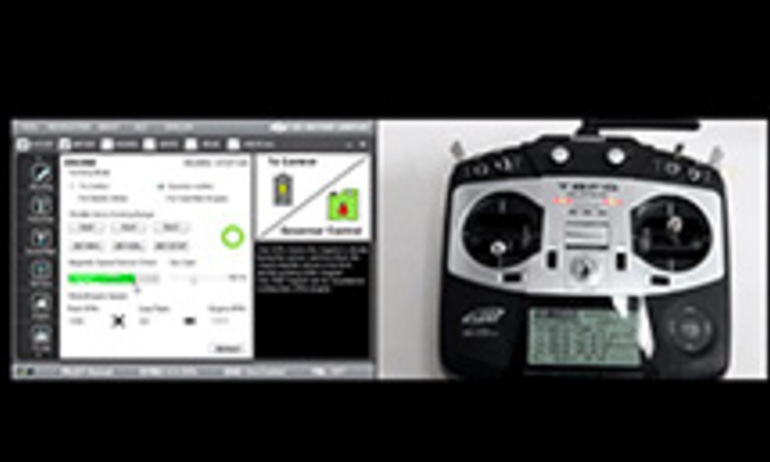 Speed in manual mode is subjected to mechanical setting and power supply. 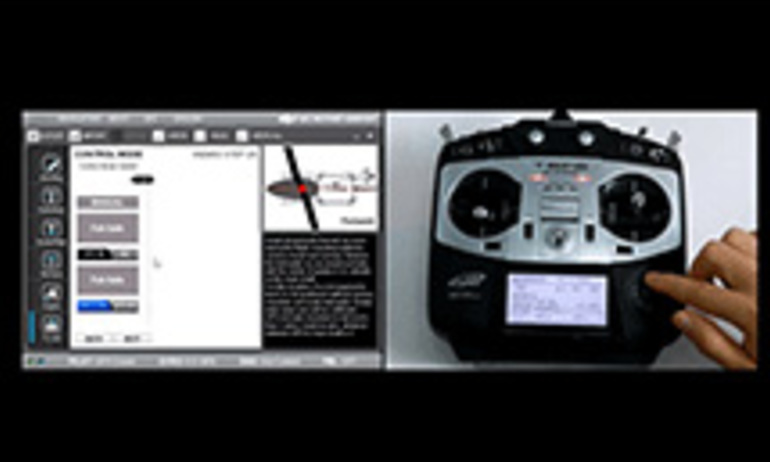 9.What causes the S800 to lose altitude when flying with the WooKong-M flight controller installed? How can I solve this problem? 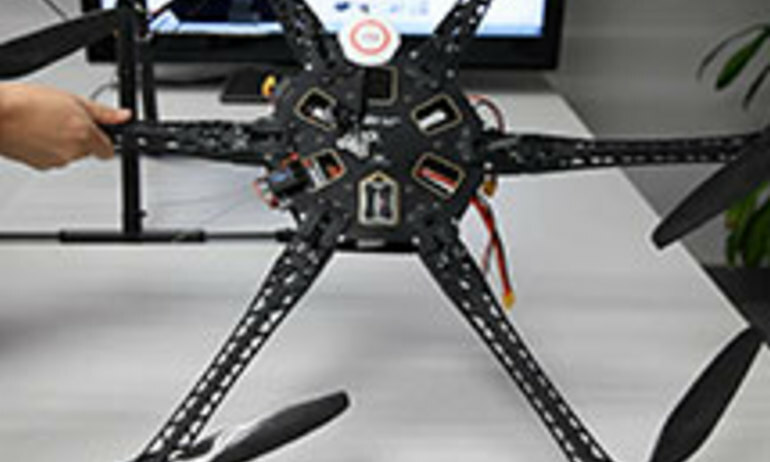 The loss of altitude when flying an S800 comes from excessive vibration getting to the IMU (inertial measurement unit). 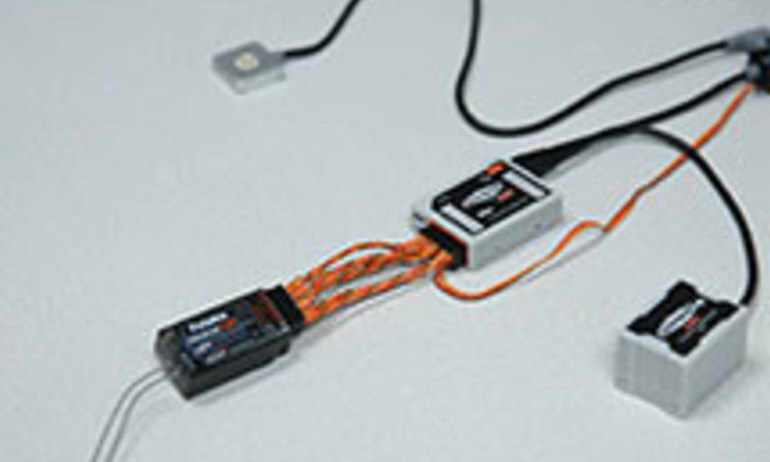 Users should attempt to reduce the vibration of IMU by both reducing the vibration (i.e. prop balancing) as well as dampening the IMU from the vibration (dampening foam, gyro tape, etc). If you are unable to reduce the vibration enough to eliminate the problem, please contact your dealer for further assistance in solving the issue. 10.Ground Station can take control only if WooKong-M is in GPS Atti mode? Yes, GCS only take control in GPS mode. 11.Why the LED flashes yellow & green continuously after power on? 12.When WooKong-M is in fail safe go home process, can I take control via GCS? 13.Why the LED flashes yellow & green continuously after power on, and disappear during takeoff? This is normal and it means there is metal or similar on the ground interfering with the compass. 14.Why are the purple lights blinking continuously during flight? “This is the Home-Point indicating function. When the Home-Point has been recorded before takeoff, every time the main controller has searched more than 6 satellites (no red flashing), and you are not in manual mode, the LED will flash 6 purple LED’s periodically to indicate that the aircraft is less than 8km from the Home-Point. When the aircraft is outside the 8km radius, the LED’s will cease blinking. If you are using the IOC function, every time you re-edit the Home-Point, the purple lights will flash. 15.What kind of gains do I set when using with Flame Wheel, S800 or S800 EVO? Please check the WooKong-M user manual in which there are some recommended gain settings according to different types of motor mixers. 16.Solution for LED yellow and green blinking. LED blinks yellow and green alternatively means compass errors or interference: 1.Long time yellow and green blinking: in this case compass calibration is required. 2.Temporary yellow and green blinking: e.g. 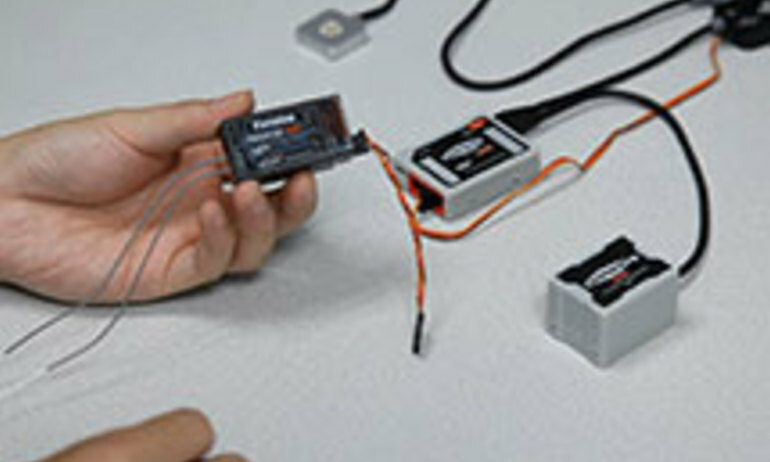 LED blinks several times when the aircraft flying over some district and then no yellow and green blinks; or take an calibrated aircraft from outside to inside of house, the yellow and green blinking may appear inside. In these cases the compass is ok and has no influences to flight. Compass calibration is not required. 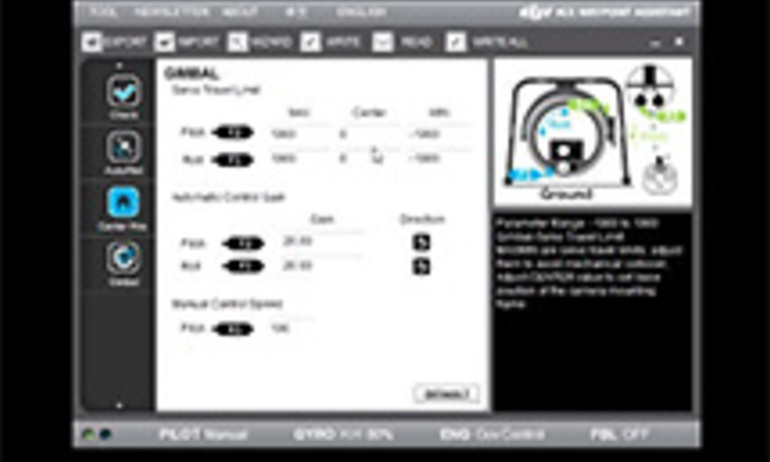 When compass data become abnormal (LED blinks yellow and green) during flying, for safety reasons, the autopilot system will auto change the control mode. However in ATTI. and Manual Mode is free from influence. 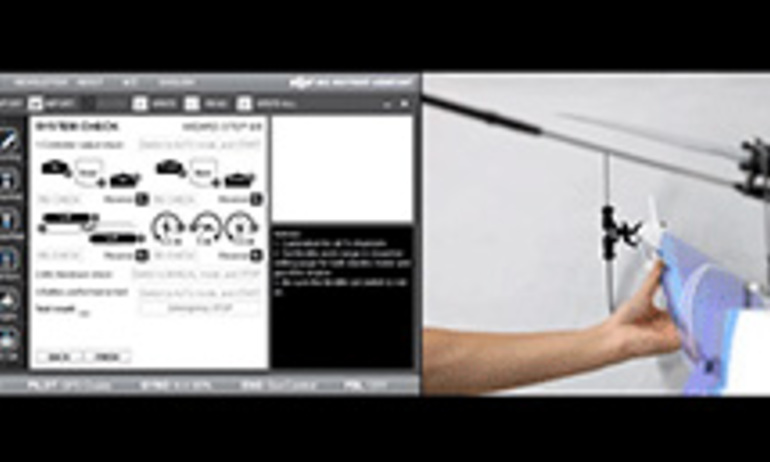 In any other control mode, the autopilot system will enter into ATTI. Mode automatically (the mode shown on status bar will be “Atti.” if you connect the autopilot to the assistant software). Once the compass data go back to normal, the autopilot system will regain the original control mode.